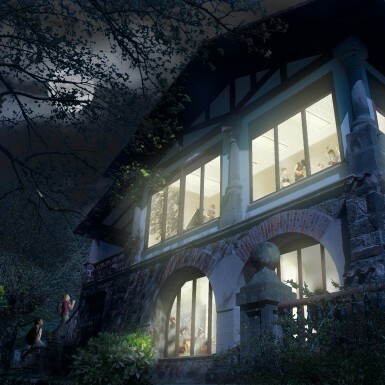 The rehabilitation of the Agirretxeberri Villa aims to showcase the value of the building by changing its previous use to a public school of music. The city council wants to enhance the special historical connection between the building and the city/neighbours. 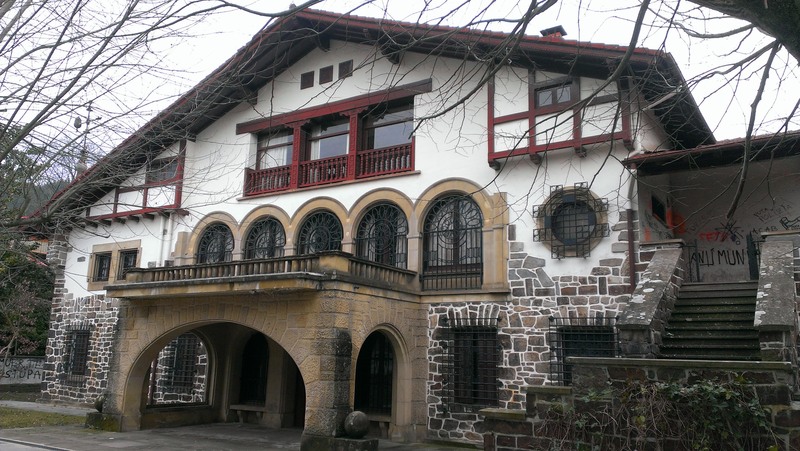 In addition, it is a listed building of the Basque Cultural Heritage with the status of monument, for the Agirre Echevarria Residential Complex in Legazpi. 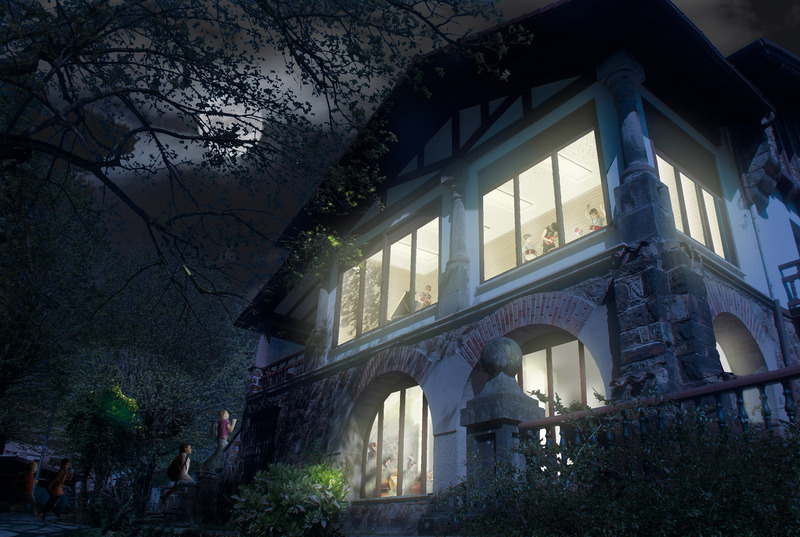 The new use of school of music is proposed in order to reactivate the building with a youthfully fresh daily activity. The goal of the rehabilitation project is to respect the existing heritage while adapting it to the new comfort and use needs. The zones with more value are strictly preserved and the rest are adapted. 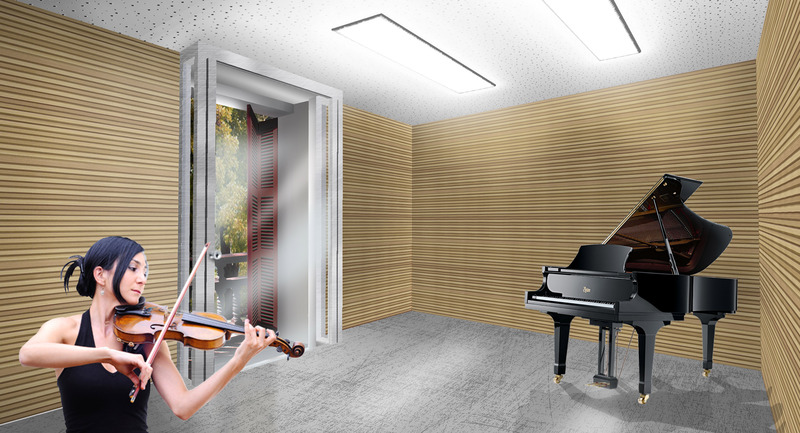 The new use of the building is school of music and will be developed in the basement, first and second floor. The ground floor is reserved for complementary uses as; cultural acts, lectures, exhibitions and small concerts of chamber music, as well as leisure and recreational activities in the cafeteria area. The rehabilitation of the building has been implemented in the interior face of the envelope due to the protection the exterior elements have. 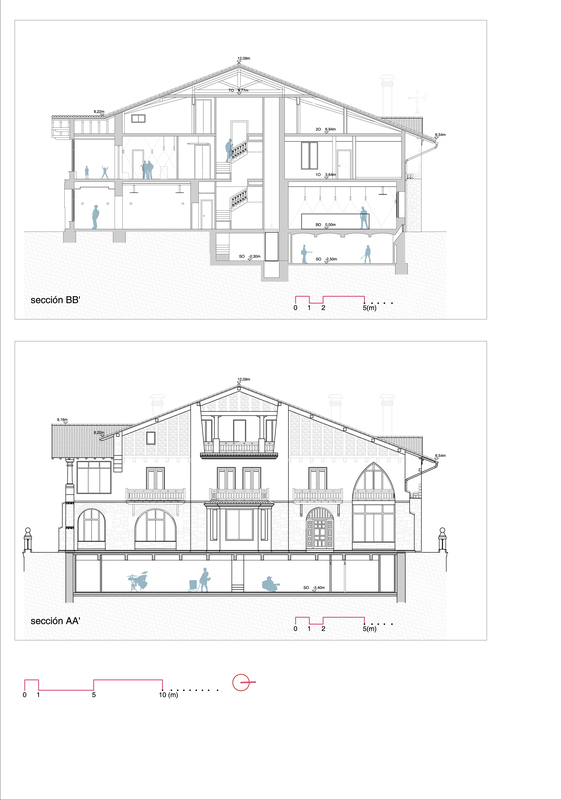 Light, dry and reversible building systems have been chosen to enable a posterior renovation or change of use without damaging the original building. 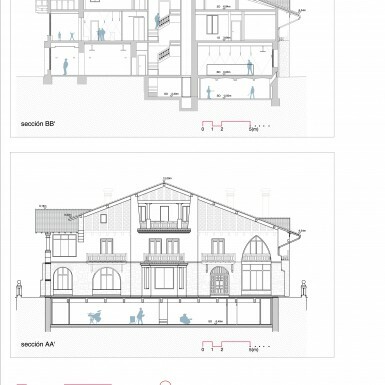 The solutions adopted respect the typological, formal and structural elements of the building. The energy efficiency and the use of sustainable and natural materials as the wood has been a key element for the definition of the rehabilitation project. Due to the protection of some interior elements of the envelope, as is the case of the ground floor, it has only been possible to act in some points to increase the isolation. The isolated elements are the pitched roof, the façades of the upper floors, the basement walls and the basement flat roof. Through the energetic passive measures a thermal transmittance of 0,25 (W/m2K) is reached for the rehabilitated façades and pitched roof. The main energetic active measure is the selection of a biomass boiler for the generation of heating in the building. This system minimizes the carbon emissions associated to the heating during the use phase of the rehabilitated building. 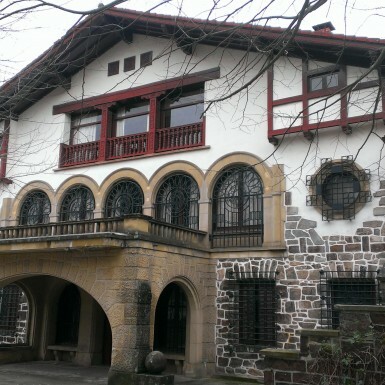 As a result of the measures the rehabilitated building is rated A with a yearly primary energy consumption of 88 (kWh/m2) and a yearly CO2 emissions of 11 (kgCO2/m2). 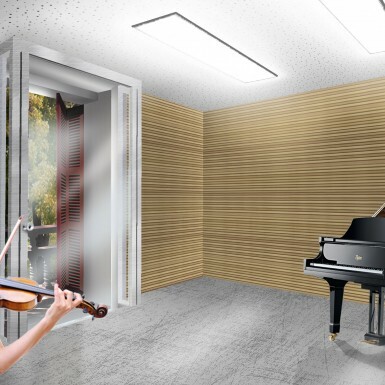 The acoustic conditioning has been another key element to define the rehabilitation, due to the use of the building. All the process has been conducted with the help and cooperation of the City Council and the future users of the building for the purpose of ensuring the best use. Materials: dry construction; CLT timber panels; mineral wool insulation.